RICHMOND, Va. (WDBJ7) - Former African-American Virginia Gov. 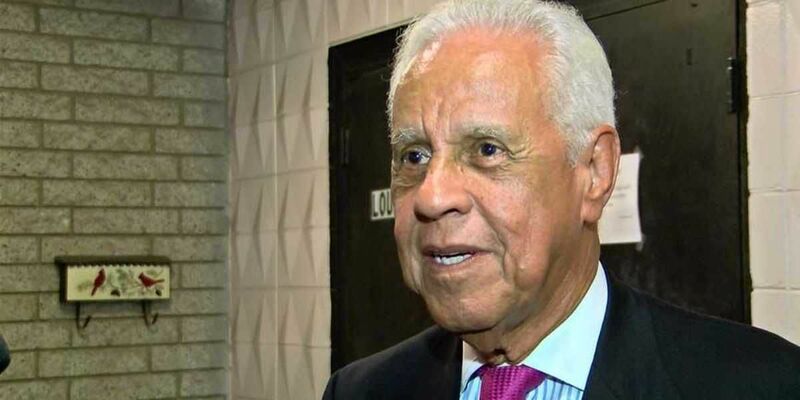 Douglas Wilder released a statement in response to Gov. Ralph Northam’s yearbook picture from 1984 depicting him in “blackface or KKK garb”. In Wilder’s statement, he said it will be up to Northam to resign. This is not about politics or personal relationships, this is about government “of the people, for the people and by the people” – ALL of the people. From 1990 to 1994, Douglas Wilder served as the 66th Governor of Virginia. Wilder was the first African-American to serve as governor in the U.S.